Welcome! 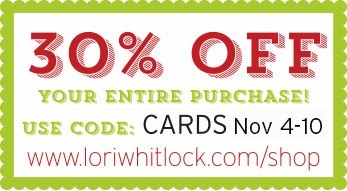 I'm so glad you're playing along on Lori Whitlock's blog hop. 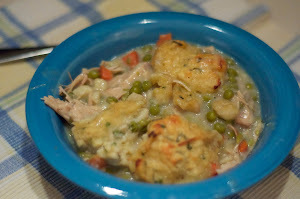 You should have arrived here from Mary Moseley. If you didn't or in case you got lost along the way, I have the entire list at the bottom of the post. 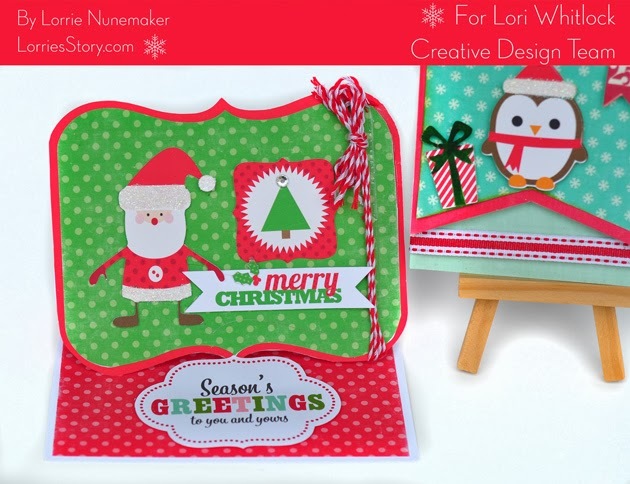 Make sure and check out all the fun Christmas Cards created with Lori Whitlock's products. Hi there! I was so excited to hear about this Blog Hop! 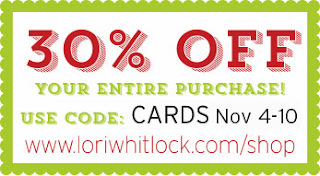 What a fun way to get to know everyone and see a brief taste of Lori Whitlock's designs! I made a variety of cards. 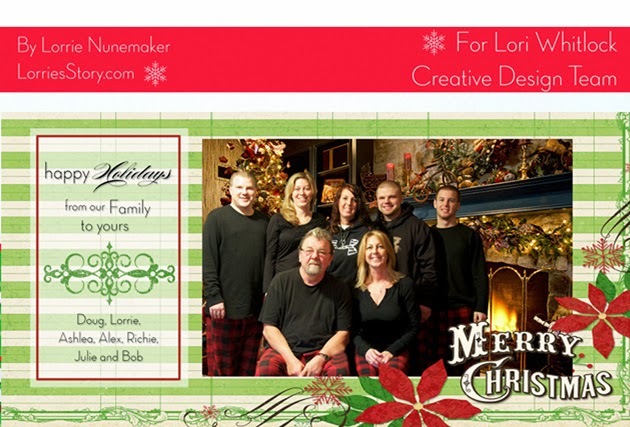 The first card is a 4 x 8 printable photo card. It was super simple to make using Lori Whitlock's Echo Park Reflections Collection. It is a huge collection and full of papers and ephemera. A must have for the holidays! Next up, some fun hybrid cards. For this card I used my Silhouette and Lori Whitlock's Bracket Easel Card from the Silhouette Store Item #46299 and the Chritmas Day Collection I added a little glitter to Santa's coat and hat for a little extra bling. This card (center) was made with the Christmas Eve Collection and Lori Whitlock's Silhouette Card Chevron Shape (Item #44887). I added a little bit of glitter to the rim of the Penguin's hat and a bit of inking on the edges. The last card is also the Christmas Day Collection as well as Lori's Silhouette "5 Label Shapes" for the Happy Holidays flag. 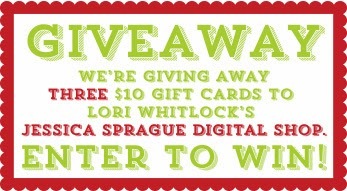 Now for the fun part.... Lori Whitlock is having TWO giveaways! 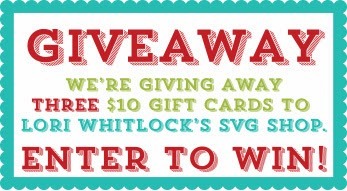 When you enter to win, please specify which you'd like to win. 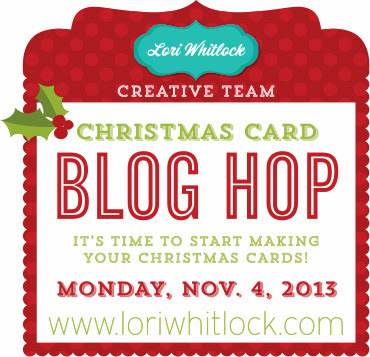 You're almost done... hop on over to Lisa Bell's Blog and check out her Christmas Cards. Thanks for playing along! See you soon!! !